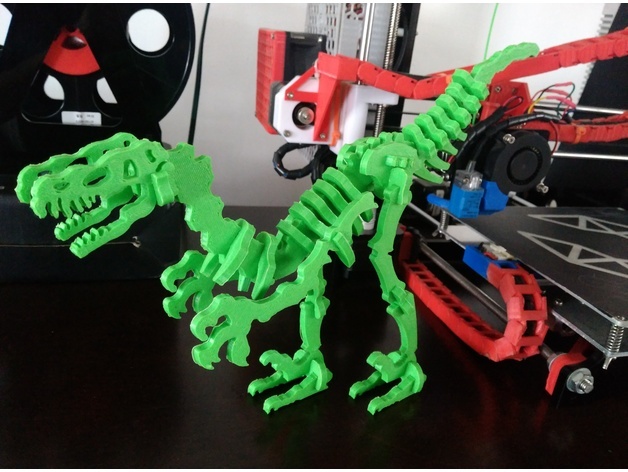 aalejandrovr24 shared this project on Thingiverse! Hi 3DMakers and Internet People! Let me introduce my new pet!, Terry the dinosaur!, Its awesome, I enjoyed so much doing this project in one week on my spare time!.